Jasper says Welch's gets approximately 17 percent of its grapes from southwestern Michigan. He says the company could be forced to change recipes for some products. It's been a nail-biting spring for farmers who grow fruits and vegetables. High temperatures tricked plants and trees into ending their hibernation. Then cold overnight temperatures put much of that new growth at risk. 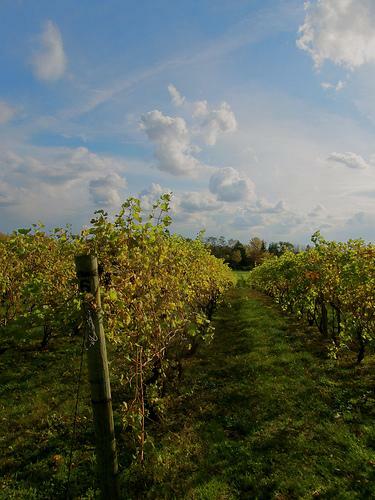 U.S. Rep. Fred Upton, R-Mich., says grape growers deserve relief from the government. An early season cold snap is threatening to seriously damage Michigan’s corn crop. Temperatures are expected to slide into the 30’s tonight and into the weekend. This year did not start well for Michigan farmers. A cold, wet Spring delayed planting for nearly two months. Now, an early season frost could damage corn, soybean and other crops just a few weeks from harvest. 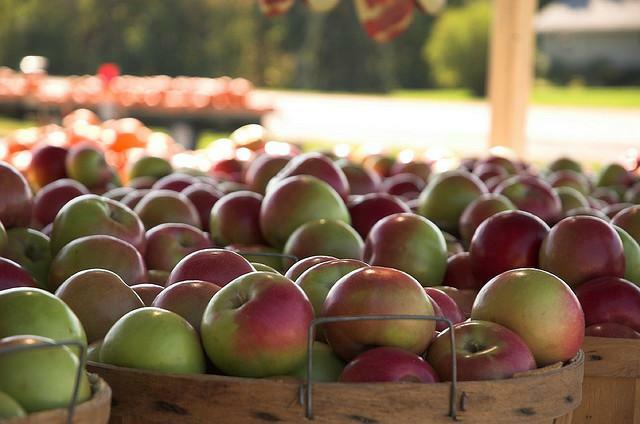 A new Michigan State University study shows Michigan’s agriculture industry has grown dramatically throughout the recession. 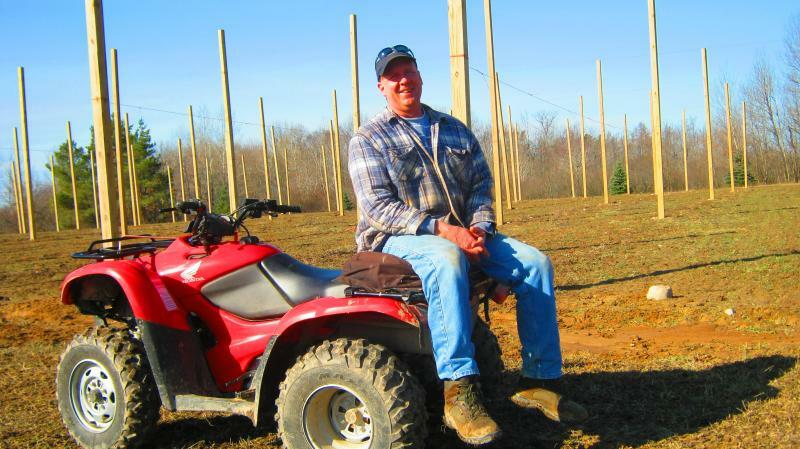 Agriculture contributed a little more than $91.4 billion to Michigan’s economy in 2010. The economic impact of farming, food processing and the supply chain is twice as much as it was in 2004. This month, we’re looking into some of the hidden assets of the Midwest – the parts of our economy that don’t often get noticed when we talk about our strengths (the first part of the series is here). Agriculture is one of the biggest drivers of local economies in the Midwest – it accounts for billions of dollars worth of exports and thousands of jobs. There’s been a lot of concern about whether enough young people are going into farming these days. But the ag industry goes well beyond being just farming – and plenty of young people are interested in that. 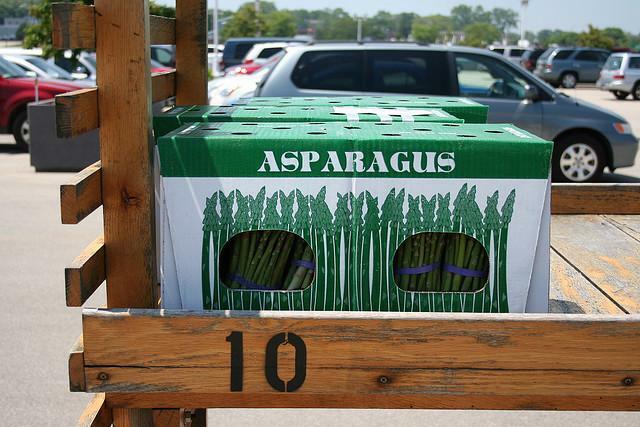 Michigan’s asparagus season has started early because of the warmer than usual weather this spring. But farmers are worried they don’t have enough workers to harvest the crop. “Being a former migrant worker I can tell you that in the past Michigan has had a wealth of workers coming to Michigan. It was destination state,” Belen Ledezma said. She’s the Director of Migrant, Immigrant and Seasonal Worker Services for the Michigan’s Workforce Development Agency. Ledezma says the huge crop diversity in Michigan means migrant workers have a variety of jobs to choose from throughout the year. But this year farmers are struggling to find enough workers to harvest. “I think we’re starting to recognize that the same labor pool that we’re used to is no longer coming to Michigan,” Ledezma said. Ledezma says the state is trying to help farmers recruit local workers to harvest asparagus. Her agency will host a job fair in southwest Michigan on Thursday in hopes of filling more than 220 immediate openings on asparagus farms.